This refers to surgery undertaken to replace a patient’s own lens with a lens implant in order to improve the patient’s visual performance, often overcoming the patient’s reliance on glasses for distance e.g. for driving, or for near e.g. for reading. 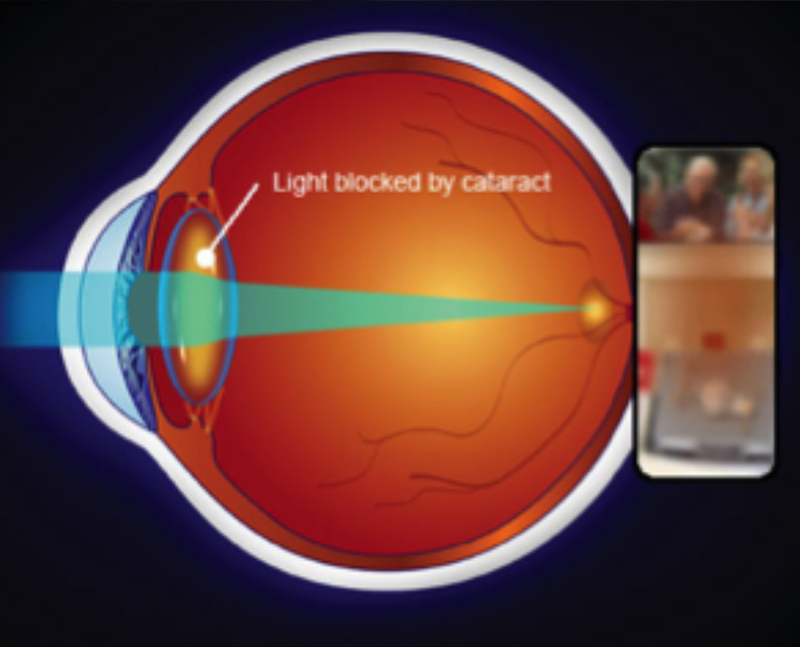 Laser vision correction, although quick and virtually painless is nevertheless a form of eye surgery. 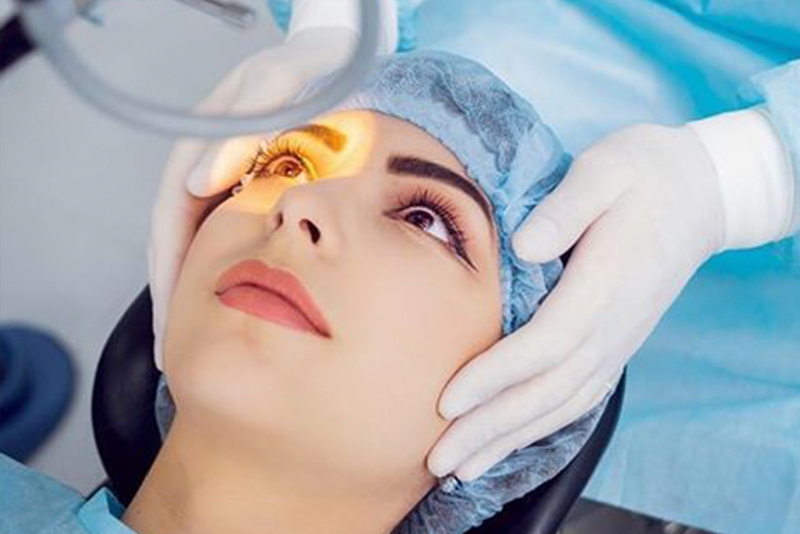 At Face & Eye your eyes will be treated by a locally based surgeon who is an accredited Consultant Ophthalmic Surgeon working both in the NHS and independently. 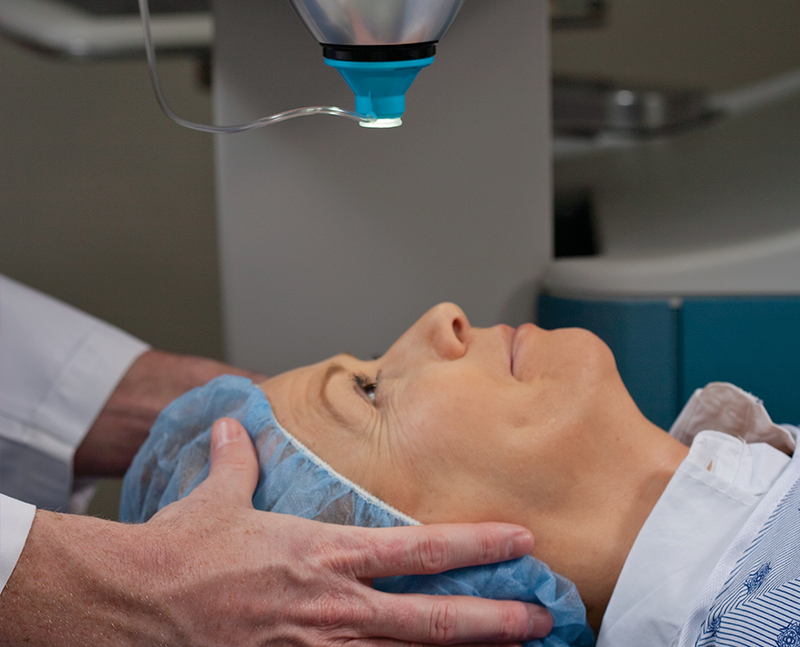 There are a number of corneal conditions which can result in the need for surgical procedures. One of the most common is a condition known as Keratoconus, in which the cornea becomes progressively thinned and starts to bow forward just below its centre. Other conditions include various abnormalities of structure known as corneal dystrophies, or scars caused by infections (e.g. herpetic eye disease – herpes simplex keratitis – HSK) or trauma.